CLOSEOUTS. 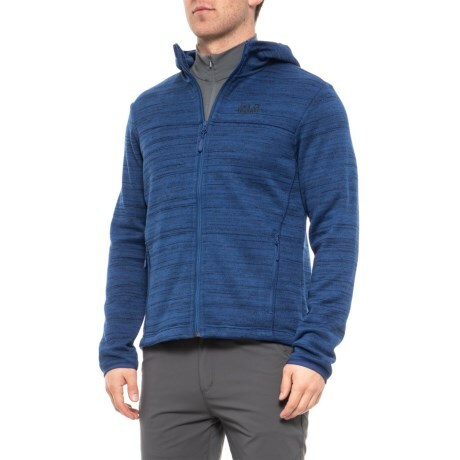 This Jack Wolfskin Aquila jacket sports two-sided fleece that warms up your chilly days and nights. Available Colors: ROYAL BLUE, RUBY RED. Sizes: S, M, L, XL, 2XL.